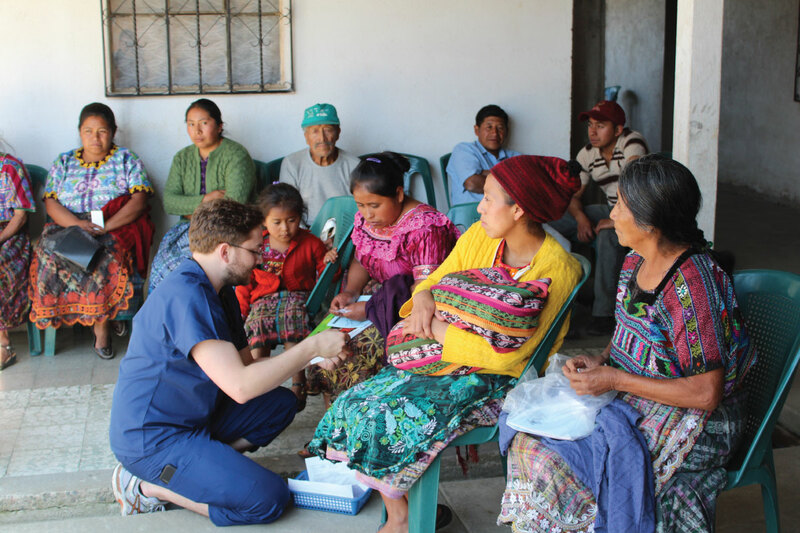 Learn and experience firsthand the challenges and possibilities of international health care. Our application-based, competitive Global Health track, available at KCU-Kansas City, prepares to you practice on a global scale. Components of the track include formal didactic sessions delivered synchronously and asynchronously and clinical experiences abroad, culminating with a required capstone research project. The track begins in the spring semester of the first year and spans all years of the College of Osteopathic Medicine education. KCU travels to Guatemala, Kenya and the Dominican Republic as a team, but students can also complete clerkships in other countries. Discover the benefits to participating in KCU-Kansas City's Global Health track and how to get involved.